Check the profile: Florence Detlor is the oldest Facebook user. A computer class at a community center was all it took for Florence Detlor. The Menlo Park resident is now Internet-savvy, and at 101 years old, she is Facebook's oldest user. 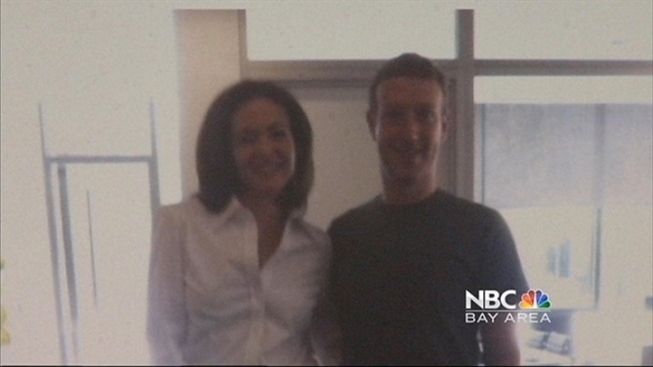 Her age even attracted a meet-and-greet with FB's founder, Mark Zuckerberg, whom she called "very reserved, very pleasant." But as for being the oldest Facebook user, Detlor said humbly Tuesday evening: "It's no big deal." Detlor has 1,000 friends and likes to post birthday wishes and also sends "good night" messages to her friends. She said Facebook keeps her connected to the outside world. But she is quick to unfriend someone who leaves political diatribes. Detlor was born right around the same time that the first long distance telephone call was placed in the United States. So she's been cutting-edge for quite some time. And she's also a happy Timeline user. Detlor was born in 1911 and graduated from high school in 1928 before attending Occidental College in Los Angeles.